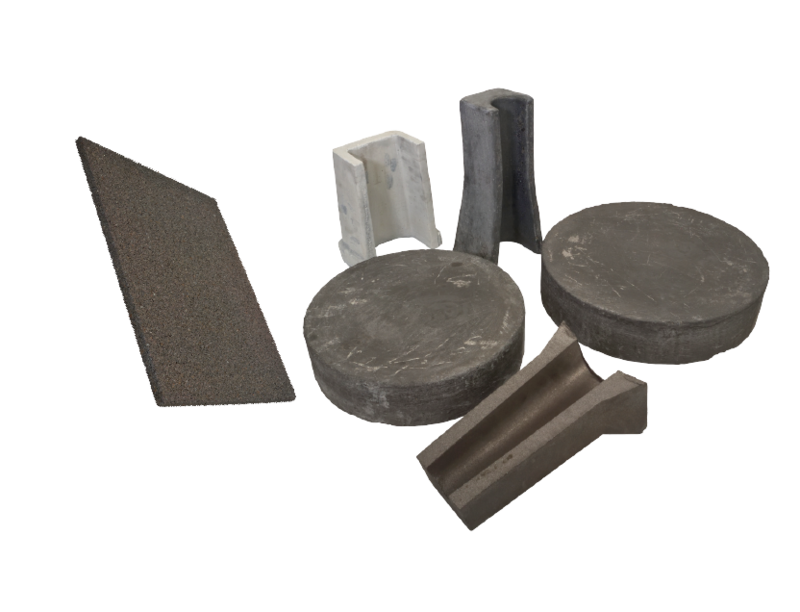 We offer graphite rotors and shafts for degassing aluminum and other non-ferrous metals. 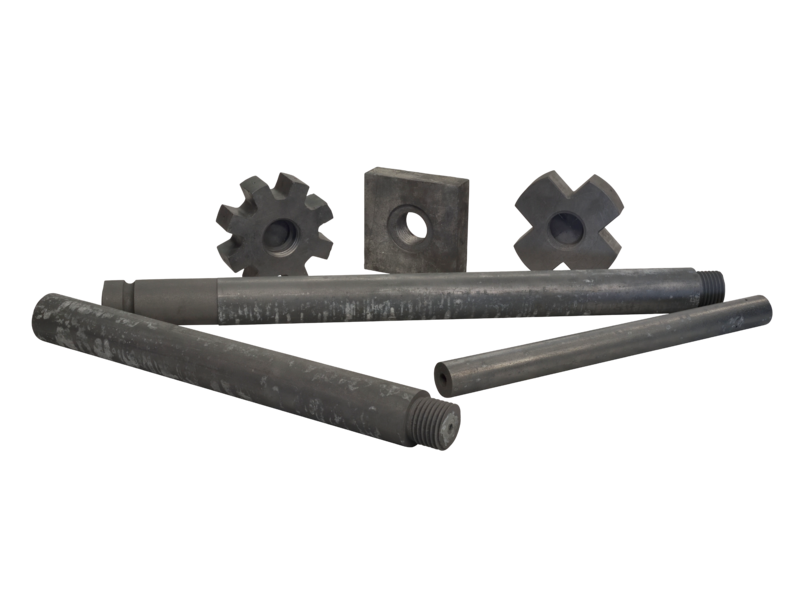 We also offer spare parts for graphite pumps for circulation, extraction and injection. Our designs can be modified to the design needs and specifications of our customers. Parts repair is also possible and can be of great help in reducing your costs. Custom manufacture and design according to the customer’s request. Manufacture of graphite parts for recirculation pumps and liquid metal extraction. Silicon carbide rings for rotors and graphite bases for pumps. 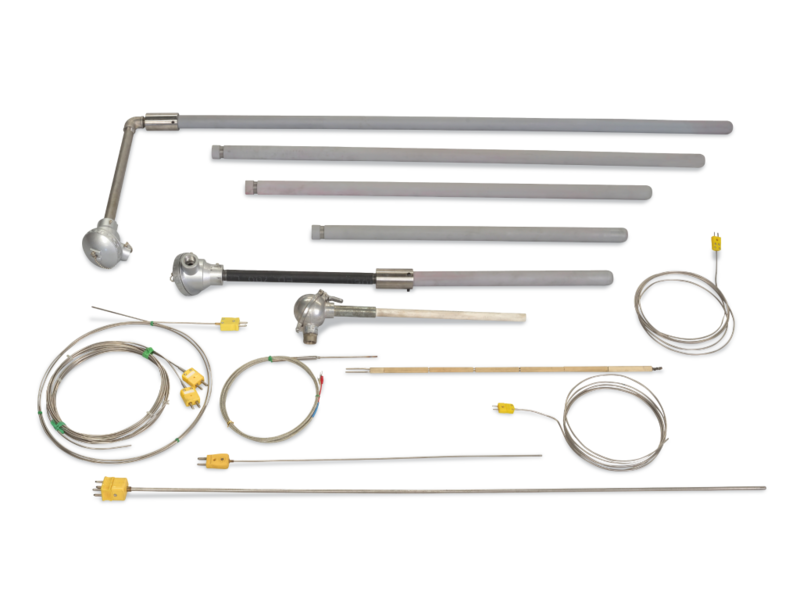 We manufacture thermocouple elements in their different types J, K, N, T, E, R, S and B with their ceramic insulators, as well as a wide range of thermocouples made of silicon carbide, silicon oxynitrile, sialon, alumina, stainless steel and graphite in the required sizes. 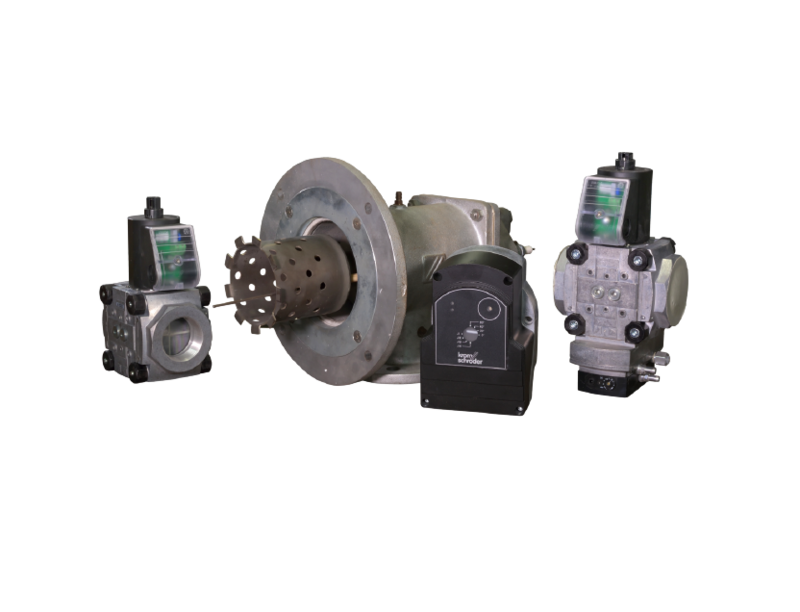 We can offer each of these parts separately and/or the complete thermocouple from its head to its thermowell and extension cables. 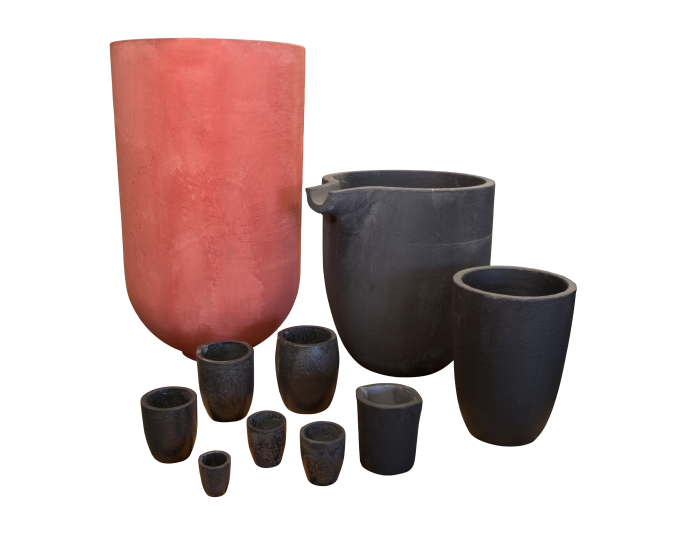 With more than ten different crucible kinds we can provide crucibles for each requirement of our clients. We also provide crucible bases and nozzles that assure a better molten metal pouring. And for a cleaner poured molten metal, we also offer silicon carbide filters. We produce a wide range of foundry coatings used also in the forge industry. Our service includes advising in the selection and application process of the products. We also adapt our products compositions to our clients’ necessities and processes in special cases. Fabricated without binding agents, the ceramic fibers provide an excellent chemical attack resistance. They resist petroleum and water attacks as well and the physical properties are reestablished after drying. They are though natural silicon-alumina form kaolin built. It’s available in a wide range of densities, measurements and forms offering an excellent temperature stability and isolation security. 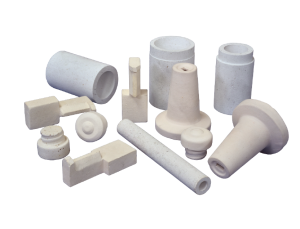 We have a range of ceramic parts, such as resistance locks, caps, fasteners, nozzles, launders and spacers resistant to high temperatures. These are mostly produced with the specifications that the client requires. 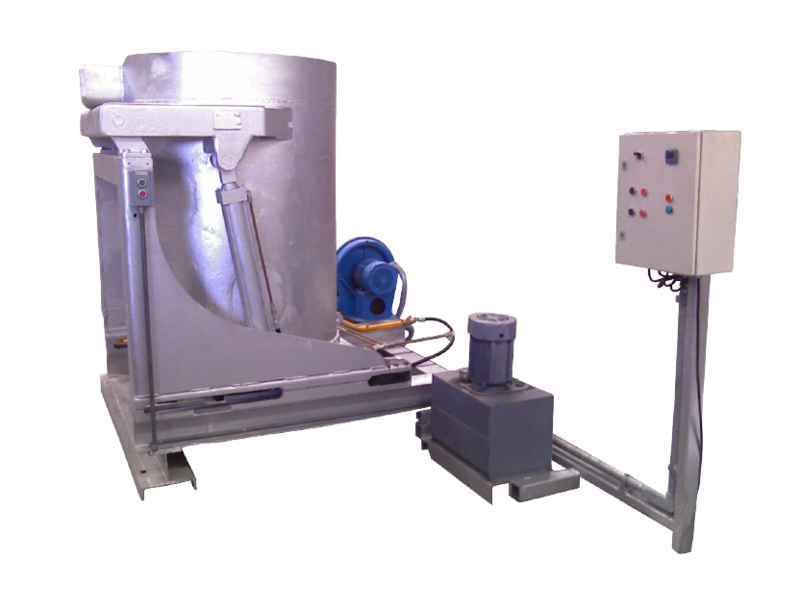 We commercialize a wide range of open, close and cone form sleeves in different measurements. We also offer the respective exothermic caps for them and exothermic powder. 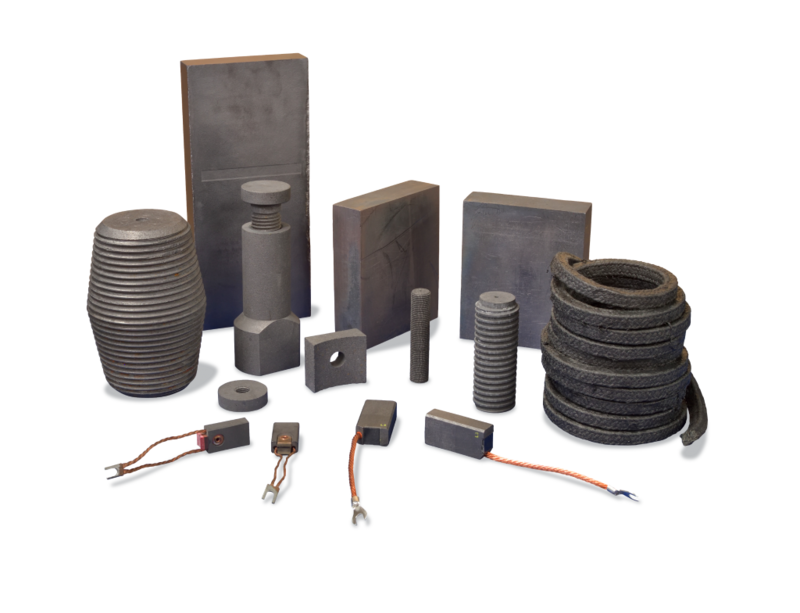 We offer graphite products for mechanical purposes such as seals, bearings and gaskets; also for electrical purposes like graphite brushes and grade blocks. 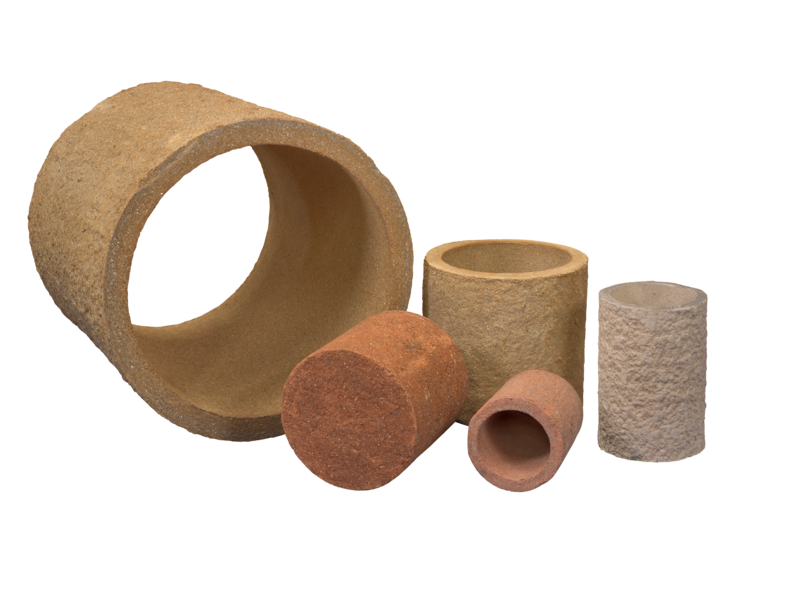 These refractory insulating bricks are high porosity built and because of their fabrication process they are allowed to retain the temperature in industrial furnaces. Because of their low thermal conductivity and their high temperature resistance it is recommended for furnace exteriors, this way the temperature control it is easier, there is a lesser combustible usage and heating time. It is a refractory brick with a wide application usage like in furnaces, boilers and high temperature resistance industrial applications. This kind of brick has a capacity of 1665° C – 3029° F and comply with the D.G.N. for the C kind specifications. 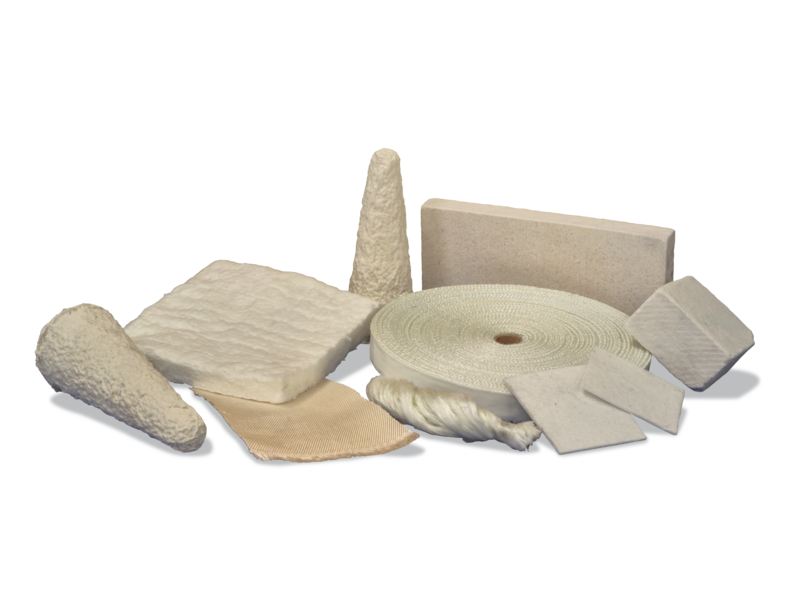 We offer the insulating bricks and dense fire bricks in different geometries and capacities depending on the application and the client’s necessities. 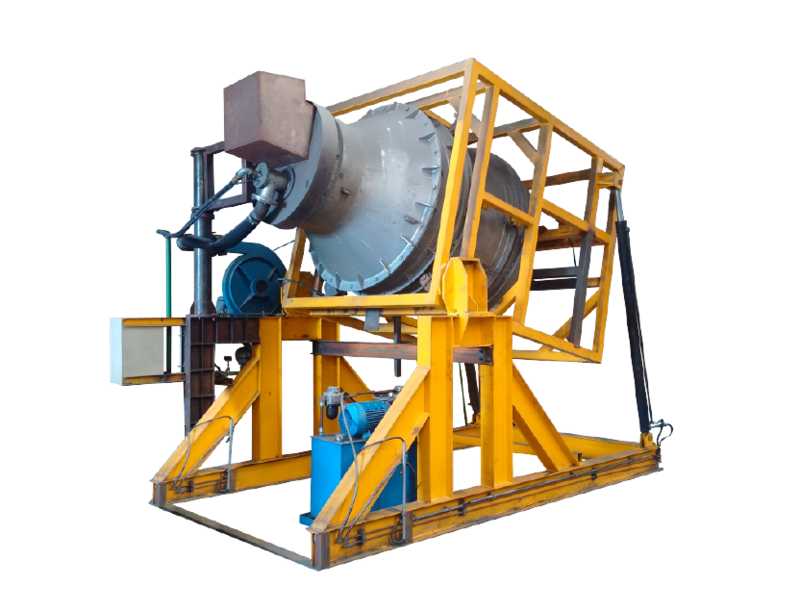 Fabricated with high alumina and resistant to slag, abrasion and chemical attacks, these cements are used in the metal cast and monolithic cold splashed pieces processes in rotational furnaces, burners, etc. Limit temperature usage 1650° C.
The fine grain is recommended for thin thickness joints were strong adhesion is needed after the heating. The middle grain is recommended for wider thickness joints. 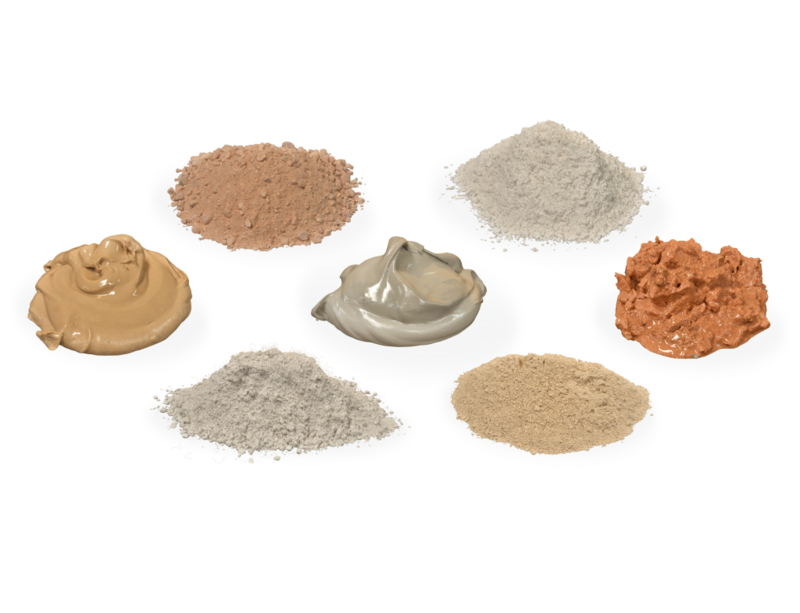 Offered as a ready for use paste, this type of mortars can resist up to 1600°C – 3002°F. 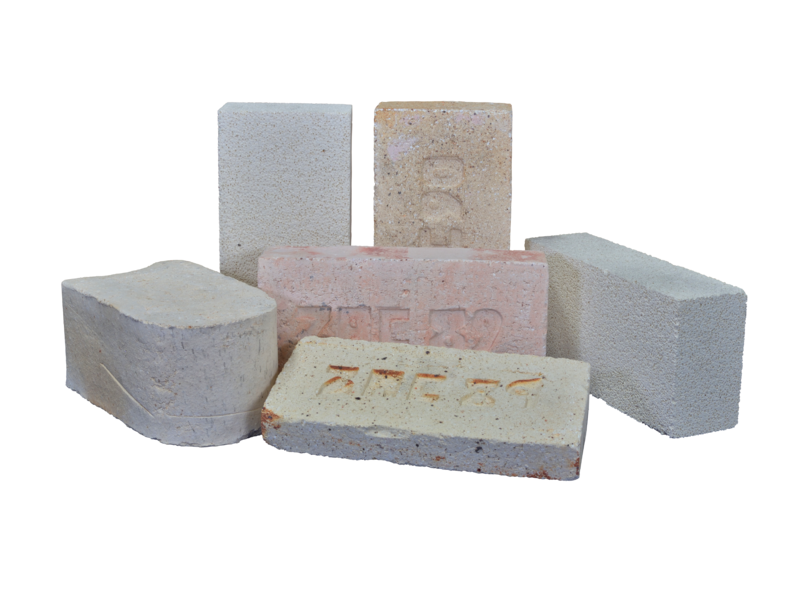 We offer the standard fire brick type and the silicon high and medium alumina insulating brick type. 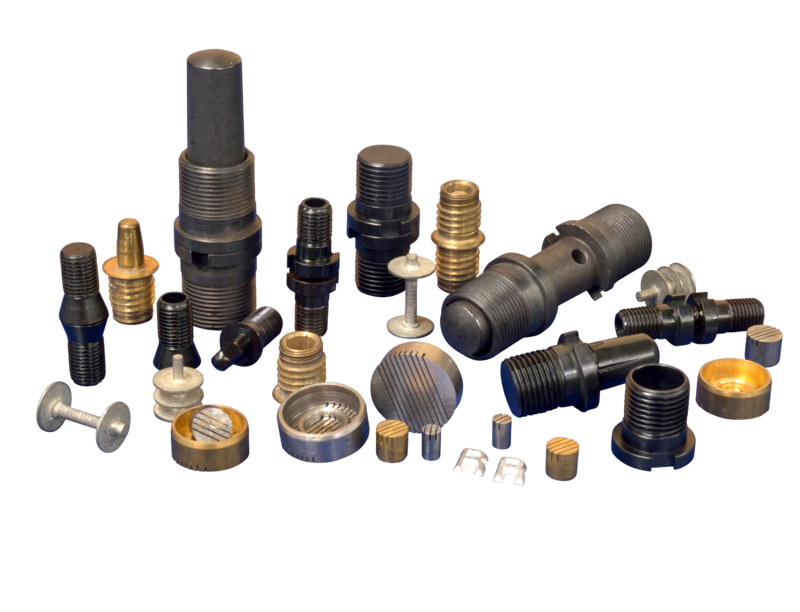 We have a wide range of tooling for modelers such as guide pins, molding plates, letters, numbers, winds and vibrators. We also offer the chemical products needed in the copying, forming and/or restoring of any model. 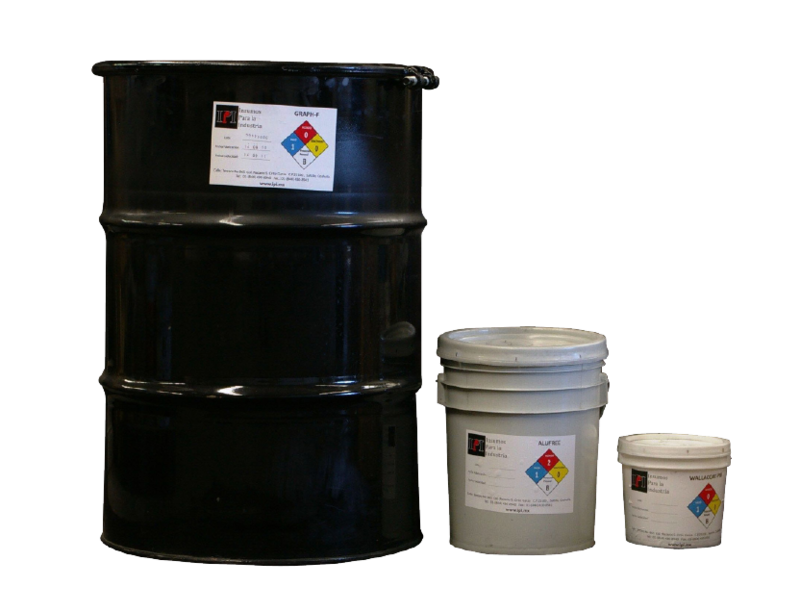 Within these chemical products are binders, resins, urethanes, polyurethanes, epoxides, glues and calibrated waxes. The furnaces we produce are built under their correspondent safety requirements and with world renowned providers’ parts. Their temperature control allows them to program heating curves and set points. We specialize in gas furnaces up to a half cubic meter.